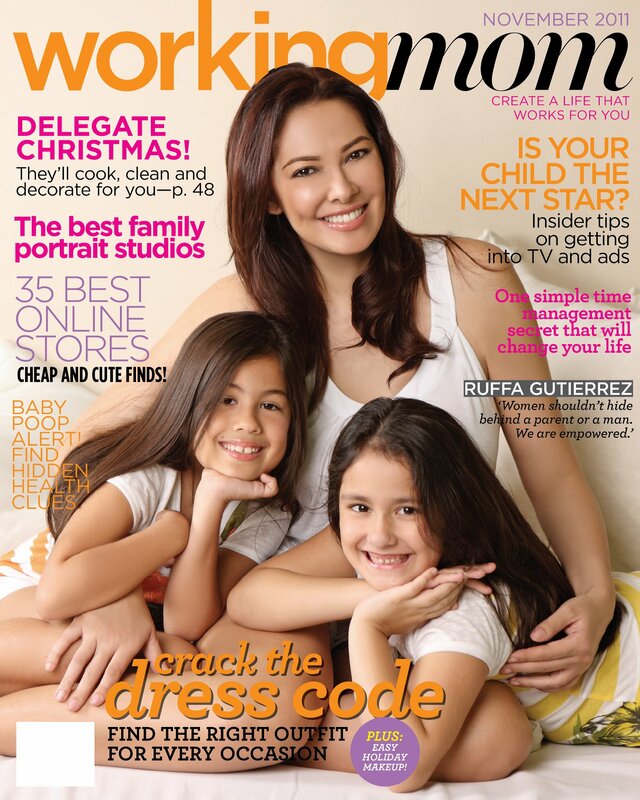 What makes celebrity mom Ruffa Gutierrez happy and fulfilled on Mother’s Day? Happy Mother’s Day, Mommies!! Enjoy your day!